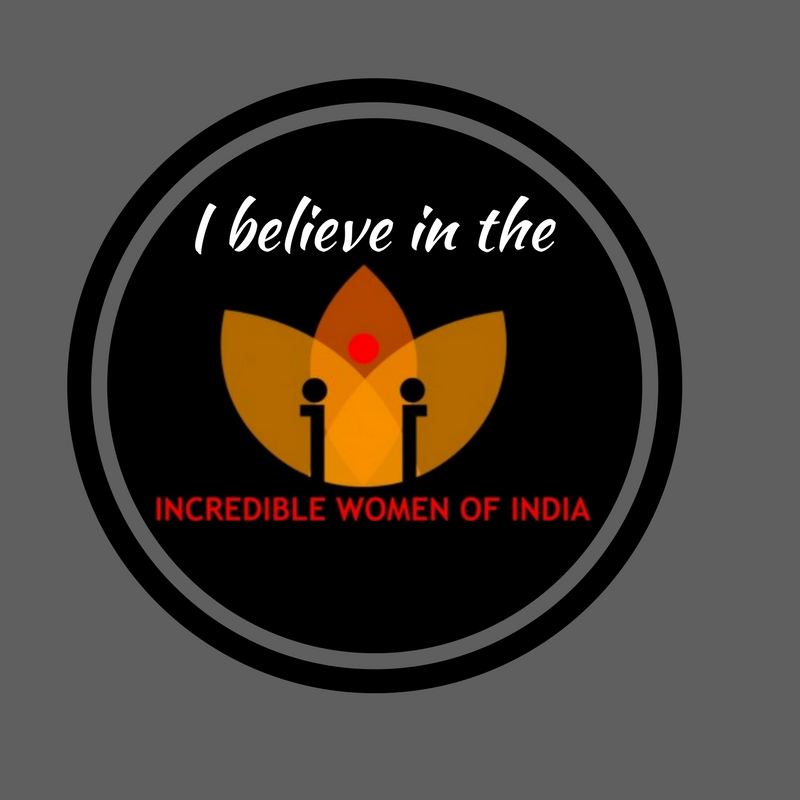 Founded by Rhiti Chatterjee Bose, The Incredible Women Of India is a blogzine (or an online magazine) dedicated to bringing you stories of love, hope, survival that will empower, inspire, encourage and awe you. We endeavour to bring to you inspirational stories, book reviews, movie reviews, real-life accounts, and user-contributed content that will inspire, entertain, provoke thoughts, initiate discussions and rekindle hope and love. Let’s celebrate and honour the incredible women of India and honour them by sharing their stories across the world.